​Originally from tiny DeRuyter, NY (Pop.1,500), Margot graduated in 2006 from UNCW with a B.S. in Biology and Pre-Vet medicine. 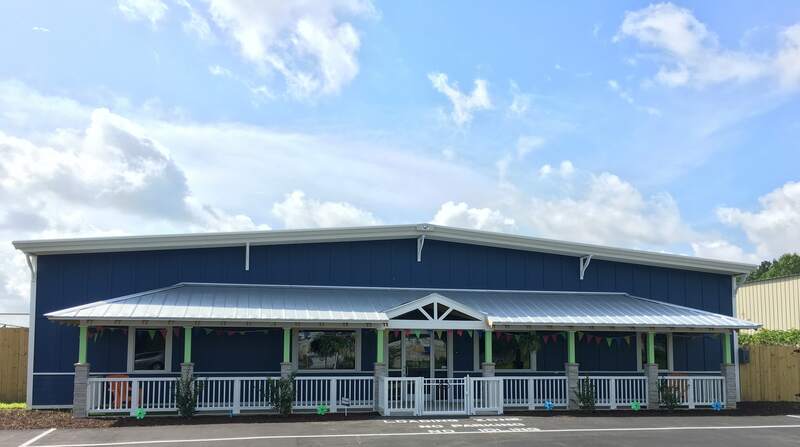 She spent the past 12 years as a Manager at 2 Wilmington Pet Resorts. Margot also completed courses in business and canine behavior and is certified in Pet First Aid and Pet CPR. 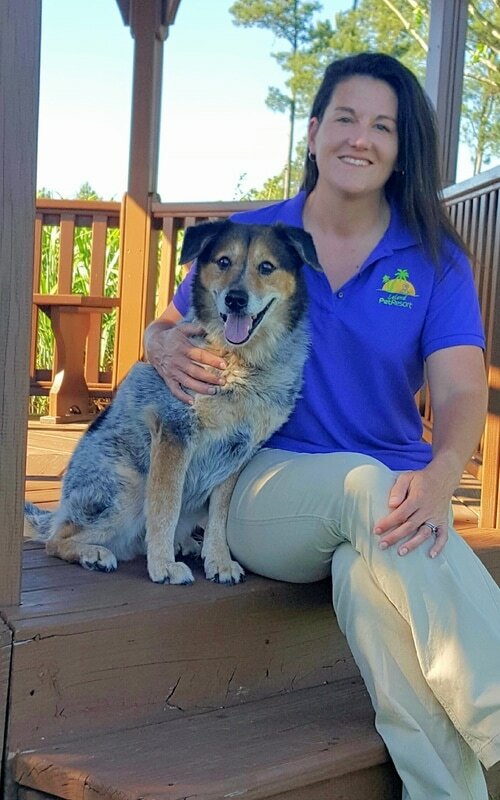 As an owner of Leland Pet Resort, Margot is excited to fully integrate the best of what she has learned to create an exceptional pet care experience for furry family members in the Cape Fear region. Margot and her husband Mike share a fur filled home in Leland with some spoiled cats and dogs. We look for energetic, enthusiastic team members with a passion for pets. 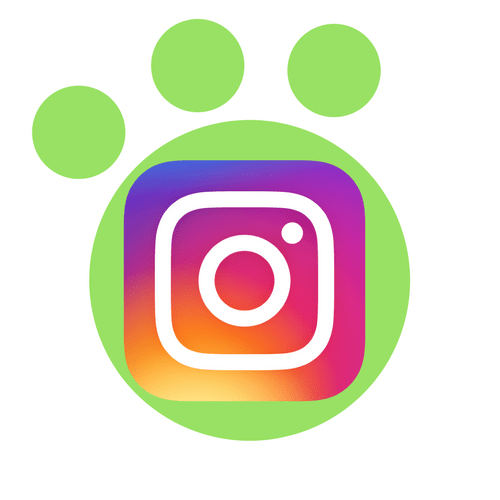 We look for applicants with prior professional pet care experience. It takes a lot of 2 legged people to take care of our 4 legged friends. 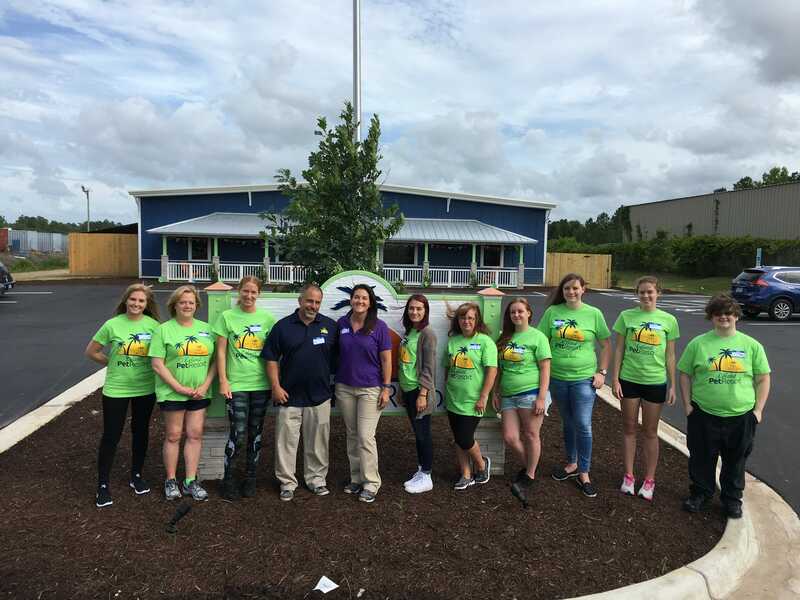 Every member of our pet care team receives training in Pet First Aid and Dog Behavior. 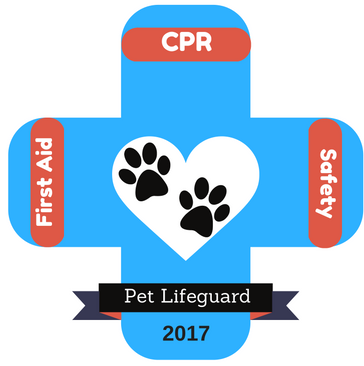 In addition they are certified by a veterinarian in Pet CPR. 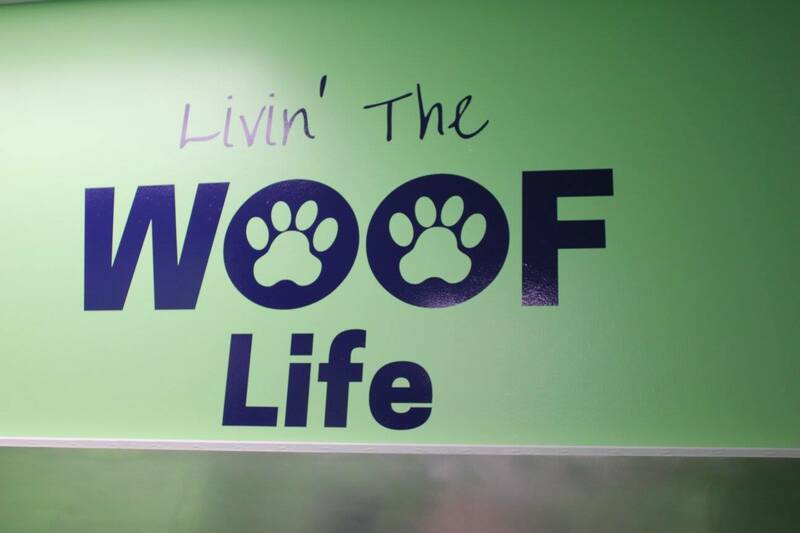 Whether you are gone for a few hours or a few weeks, you'll know your pet is being cared for by our dedicated staff.